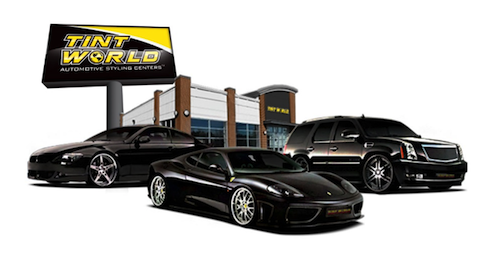 Tint World® Automotive Styling Centers specialize in auto window tinting, paint protection film and coating, vehicle wraps, car audio video, auto security, remote start, automotive accessories, custom wheels and tires, auto and marine detailing and reconditioning services. 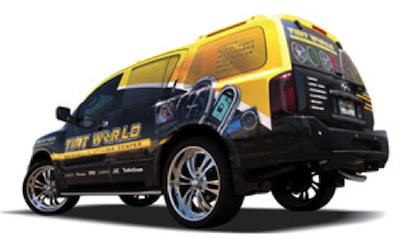 Tint World® is also the leading franchised provider of automotive, residential, commercial, and marine window tinting and security film services. 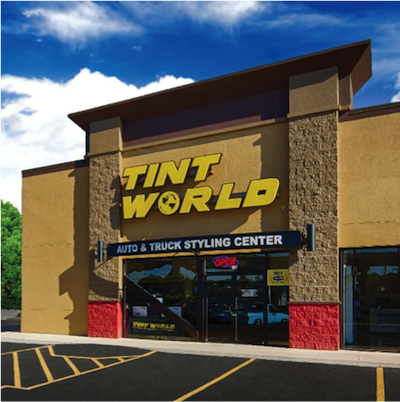 Today, anyone can be the proud owner of a Tint World® Automotive Styling Centers™ franchise. 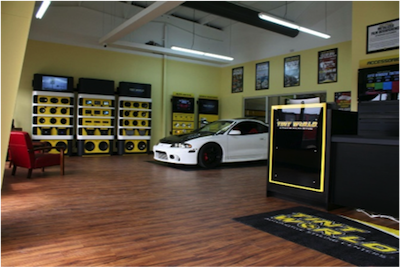 In 2007, Tint World® began offering franchises, and quickly became the nation’s largest and fastest-growing auto styling and window tinting franchise opportunity. If you’re interested in running your own business and being your own boss, you too can enjoy the excitement and profitability of running your own Tint World® auto styling business at surprisingly low initial startup investment. Tint World® has developed the concept and perfected the formula of skills acquired for over 35 years to successfully guide the marketing and automotive service operations that provides consumers with high quality products and services for their vehicles, boats, homes and businesses with exceptional value. If you’re looking for a proven business model, ideal work-life balance, strong income potential and the opportunity to grow? Join the Tint World® franchise family! Tint World® Auto Styling Centers is currently accepting inquiries from the following states: Alaska, Alabama, Arkansas, Arizona, California, Colorado, Connecticut, Washington, D.C., Delaware, Florida, Georgia, Hawaii, Iowa, Idaho, Illinois, Indiana, Kansas, Kentucky, Louisiana, Massachusetts, Maryland, Maine, Michigan, Minnesota, Missouri, Mississippi, Montana, North Carolina, North Dakota, Nebraska, New Hampshire, New Jersey, New Mexico, Nevada, New York, Ohio, Oklahoma, Oregon, Pennsylvania, Rhode Island, South Carolina, South Dakota, Tennessee, Texas, Utah, Virginia, Vermont, Washington, Wisconsin, West Virginia, Wyoming.